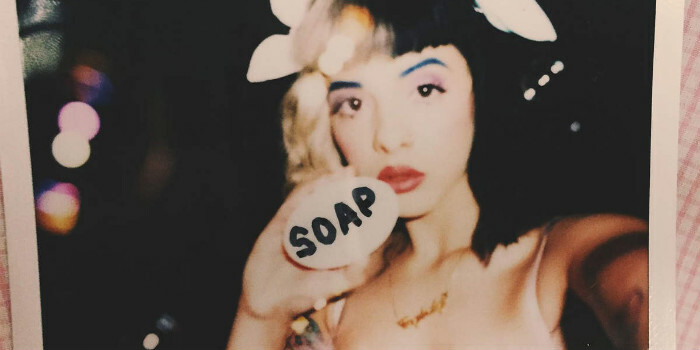 If you’re not familiar with Melanie Martinez, she was a member of Team Adam on the third season of The Voice in 2012. Although she didn’t win the competition, she made it to the top 6 before being eliminated. That was good enough for her because she created a fan base and got a good response from her debut EP, Dollhouse, she released last year (which also included the theme song for American Horror Story: Freak Show, “Carousel”). And yes, that EP was fire.